Are you going to need your old car after you buy your new one? When you decide to buy a second car you will usually dispose of your old car. Many people tend to trade in the old car at the used car dealership in place of the new one they get. That way they will only pay sales tax on the difference between the purchase price and the trade off price. This will help you save some money in taxes right off the bat. However this is not always the best practice. You can almost always get a better deal on your old car if you treat it as a separate sale. If you take in your old car to sell to a used car dealership, you will not get much of a bid because the dealership needs to sell the car to make a profit. Instead you should try targeting buyers for the car yourself. Ask around in the immediate family and friend circle if someone is interested in buying your car. A friend of a friend also works. The point is that you will be selling the car to a person who will actually be using it and is not looking at ways to reduce the price to make a tidy little profit when he resells it. It is usually best to sell your car without involving middle men expecting a cut of the profit. What happens when you ask everyone around and not a single person in your friend circles is interested in buying your car from you? You have no choice but to advertise your car, and hope that someone answers your call. 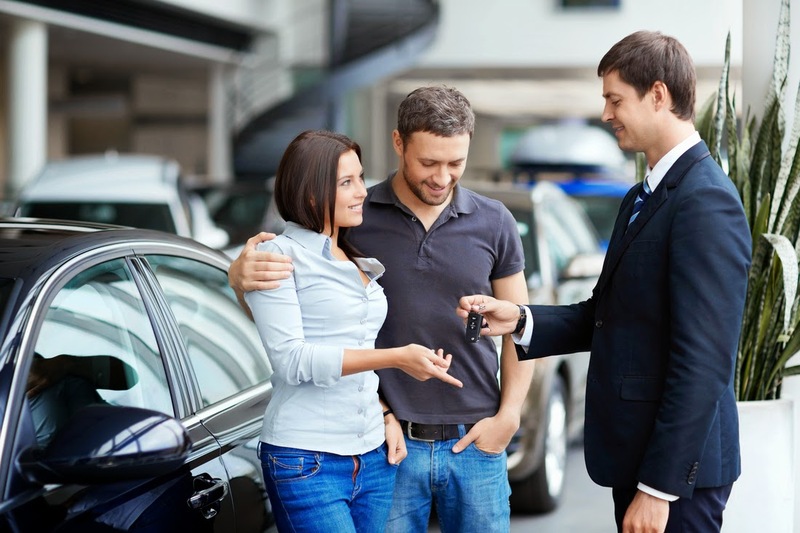 If you are in a hurry to push the sale though you may also consider selling to a second hand car dealership. However, make sure that you do your research before you begin negotiations with a dealer. You need to know the value of your car before you begin asking the dealer for price quotes. Remember they will try to give you the lowest possible price, but you have to negotiate the best deal for yourself. Click here to check what other points you should consider. Every once in a while a certain segment of cars become the “in thing” and if they are well maintained their resale value is fairly high. If you own a car that is part of the trend, there is a good chance that you will be able to get a very good deal for it without resorting to trading it in. Another point to consider before selling your car is the season. As you can imagine convertibles with open tops are not going to be much in demand at the onset of winter. So think of the type of car you own, and figure out the best season for it to be sold in.